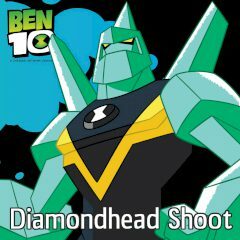 Are you ready to help Ben 10 again? Survive the attack of nasty skulls! Ben 10 will destroy all enemies with your help. Just point your weapon and click to shoot!